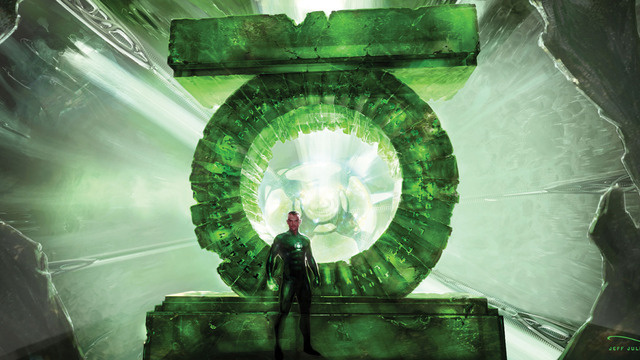 The first Green Lantern movie staring Ryan Reynolds started out as a great movie as a script and had some amazing concept art but when it came to putting it together it lacked a lot in terms of support from other DC characters and didn’t stay too close to the source material. A reboot in in the works with Warner Bros and DC which is penciled in for a 2020 release date although we might see a return to the big screen for the before then for the Green Lantern corps. DC have already firmly cast most of the headline members of the Justice League for the big cinematic cross over. It’s highly possible we will see the Green Lanern in either the Justice League movie or it’s sequel. Both of which are due out before the solo movie set for 2020. At the moment it isn’t clear if the new movie will be a full reboot or continue on from the last Green Lantern movie which stared Ryan Reynolds as we have yet to see confirmation from WB on who will play the title role in the movie.